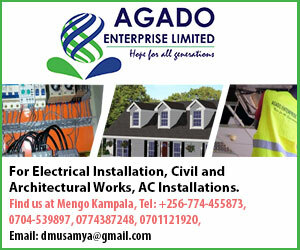 The director of Islamic university in Uganda Dr. Ahmed Kawesa Ssengendo has revealed that the imaam course shall start this academic year in August. 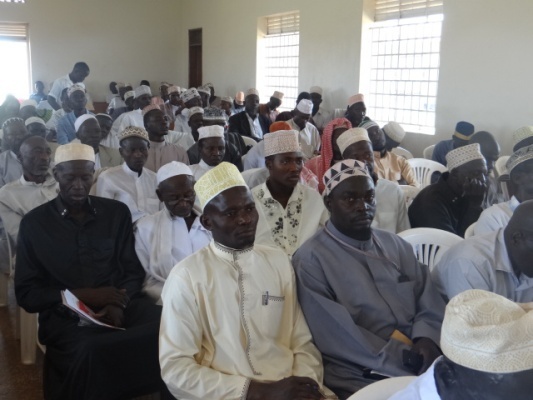 Addressing a group of imams and Amiratsin Sironko district during a workshop on Thursday 21st March 23, 2019, Dr. Kawesa who was represented by the dean of faculty of Islamic studies said that this course is aimed at improving the education levels of imams in the region. “We shall start with certificates, diploma and degree and for one to apply shall not need any academic document for certificate only you need to be an imaam”. He said. According to Ssengendo, there is a need for educating these imams such that they serve the community with firsthand knowledge. “This course shall help imams to be well informed so I call upon all imams to take part in it”. The rector added that the course has already been approved by the national council of higher education there for imams shall also use these certificates to contest for any political position in the country. On the same occasion, Sheikh Ahmed Wandega the regional Qadh of eastern thanked IUIU for supporting the community in development. Ms. Rehema Kantono the PRO of IUIU urged women to start up small businesses and stop relying on men.